Think of something cute, girly and sweet. I am pretty sure that most of you thought of candy! 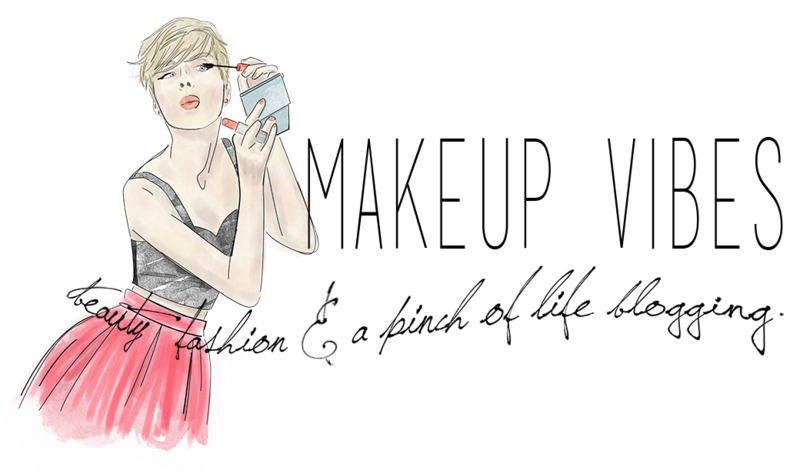 Now, try to combine candy with a beauty product. The result will be the best beauty product ever! Am I wrong? That’s exactly the philosophy of Clinique‘s upcoming Chubby Stick Shadow Tint for Eyes. There will be available in 12 different shades and each one will retail for $16, just like the Chubby Stick Moisturizing Lip Color Balm. As for the launch date? Just be patient till September! 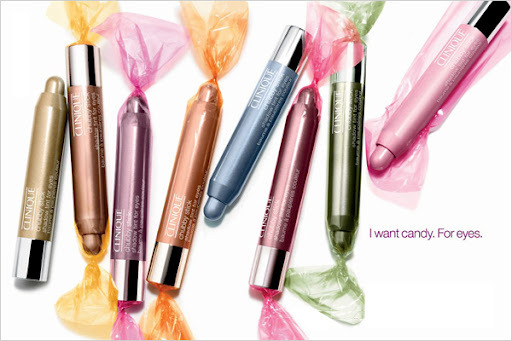 Can you resist at the view of candy-like cosmetics? Are you curious to try these loves?